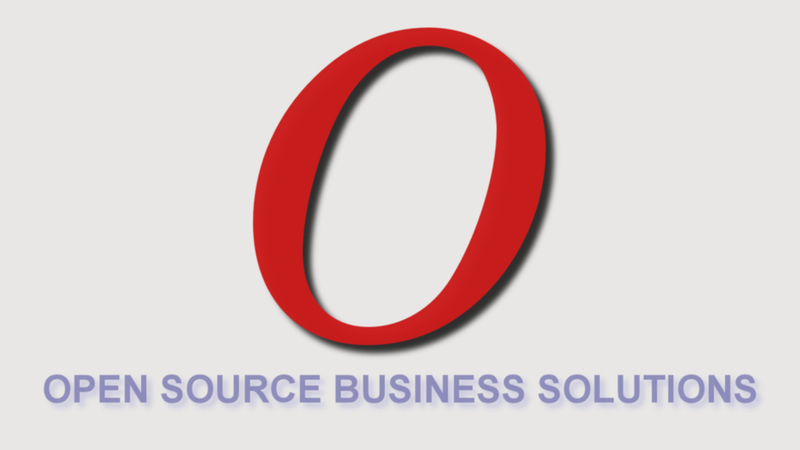 March | 2012 | Open Source Enterprise ! Recently Gmail Labs has rolled out another great feature that can convert your email content to Google Doc, in which you can define who you want to share it with, or publish it to public or even to your own blog. By having such feature, it will save you a lot of time and hassle to copy and paste the email content to word document, and then attach it in the email before sharing to your friends. All these steps can be simplified by just enabling Google Doc feature in your Gmail account. Have you observed the google’s 2 steps verification system in your google account settings ? You might be using it if you are an Google Apps user, but if you did not use it just go through this page and and you can start using it. I have start learning photo editing tool GIMP, I found this tool very simple and interesting to learn. It seems to be powerful like Photoshop and simpler like Photo Editor. Here I tried to create some wallpapers using GIMP download and enjoy. 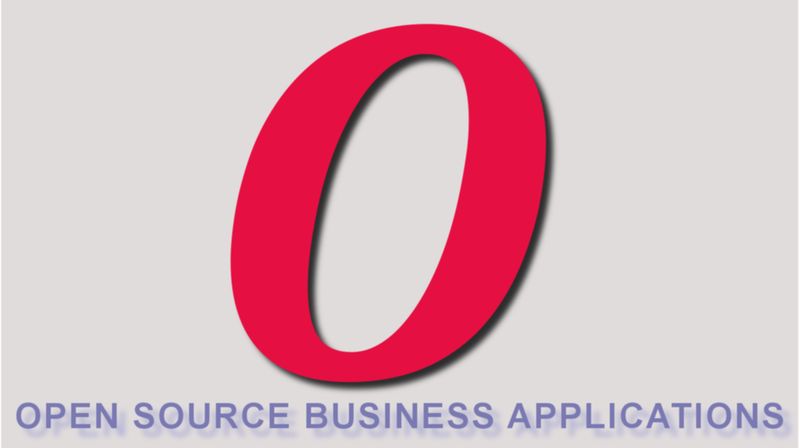 OpenERP becoming Wikipedia of Business Applications ! 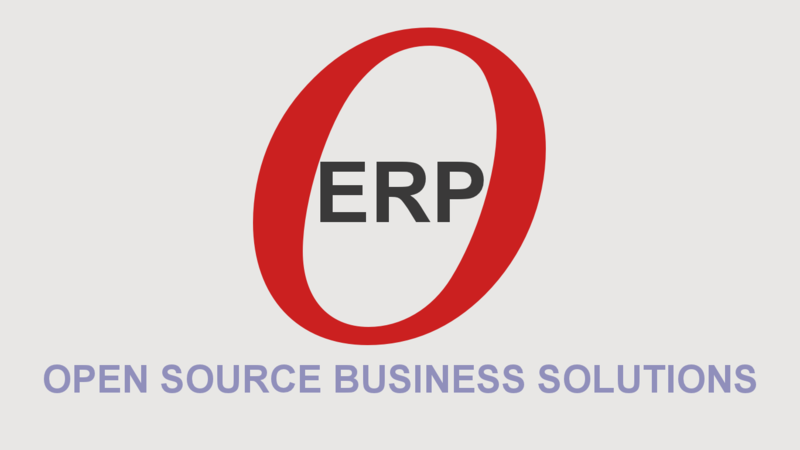 OpenERP SA has come up with the revolution in the world of business applications, Just in few years it becomes leading business application worldwide. OpenERP have released its new version 6.0 in January 2011 – The Revolution has started! OpenERP V6 is OUT! An optional help message at the top of every screen, and improved tool tips on most fields. Zentyal (formerly eBox Platform) is an open source unified network server software package (or a Unified Network Platform) for small and medium enterprises (SMEs). Zentyal can act as a Gateway, Network Infrastructure Manager, Unified Threat Manager, Office Server, Unified communications Server or a combination of them. Besides, Zentyal includes a development framework to ease the development of new Unix based services. The project’s source code is available under terms of the GNU General Public License, as well as under a variety of proprietary agreements. Zentyal is owned and sponsored by a single for-profit firm, the Spanish company eBox Technologies S.L., which holds the copyright to the codebase.